SnapCacklePop: Gwen Stefani delivers new summer love anthem..! 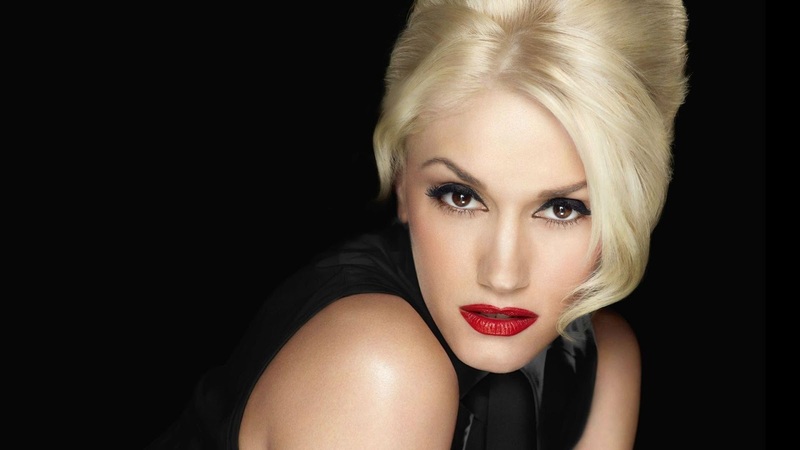 Gwen Stefani delivers new summer love anthem..! At SCP HQ, we have been massive fans of Gwen Stefani ever since she step burst onto the pop scene and told us to Don't Speak. After many successful albums with the band and as a solo artist, the singer took time off however reappeared with new solo material late last year with her break up song Used To Love You. Now back with new single Make Me Love You, the singer is back with her own edgy version of pop which will feature on the singers third solo studio album This Is What The Truth Feels Like, which we assume as some home truths in over her recent divorce and finding new love with fellow The Voice US judge Blake Shelton. Check out this summer jam below and get your now..!